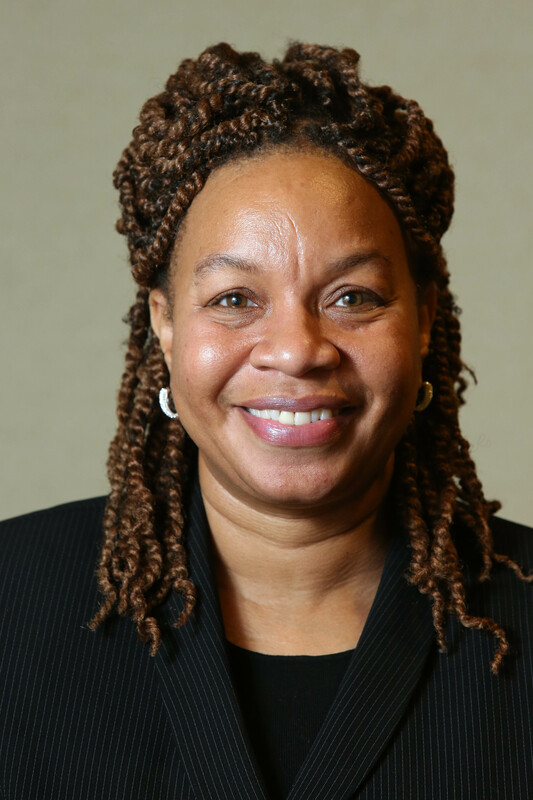 Cherié Butts, of Medford, has been appointed to the Salem State University Board of Trustees by Massachusetts Governor Charlie Baker. OTHER INFORMATION: Butts serves on the Nominating Committee for The Endocrine Society and represents the American Association of Immunologists on the Federation of American Societies for Experimental Biology (FASEB) Finance Committee. She is passionate about sharing her experience in industry and government with students and has feature in the August 31 and September 14 issues of Science on a drug development conference she organized for academic trainees. “Cherie Butts’ brings extensive and highly relevant experience in the life sciences to our Board. As Salem State widens and deepens its STEM commitment to meet workforce needs, the Board and the entire Salem State community will benefit from Ms. Butts’ training, teaching and leadership skills,” said Salem State Board of Trustees Chair Paul Mattera. Butts is a graduate of The Johns Hopkins University, where she received both her bachelor’s degree in chemistry and master’s degree in biotechnology. She received her doctorate degree in biomedical sciences from UT MD Anderson Cancer Center – University of Texas Health Graduate School of Biomedical Sciences and served as Cancer Research Training Award Fellow at the National Cancer Institute during this time. She continued studies as a postdoctoral fellow at the National Institutes of Health. Butts currently resides in Medford and has one son, Daniel Harris.